We care about your plant. Lifelong. A careful maintenance, the timely repair of faults and prompt delivery of spare parts play a vital role in the economic return of the plants of our customers. full service for the NCO’s machines and equipment. scheduling of preventive maintenance in case the Client prefers to outsource this kind of activity in order to grant: cost control for maintenance operations, reduced internal staff (lower cost), on-time delivery, guarantee of a high quality service, planning the overhauling of existing equipments. 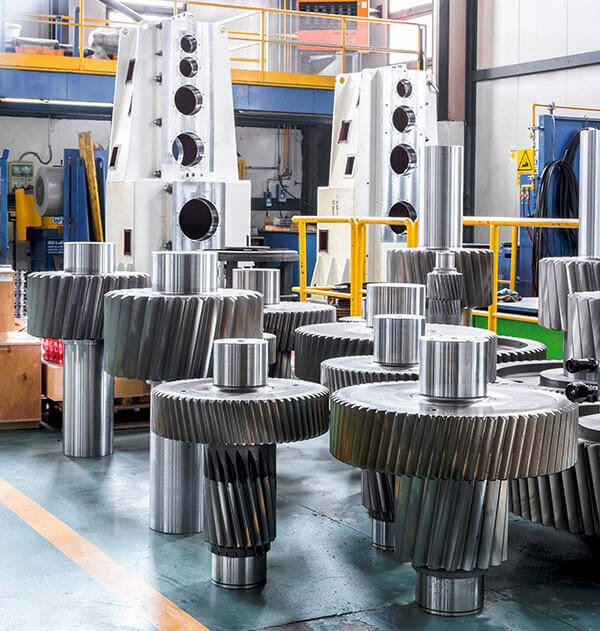 Being an engineering and manufacturing company, we can always provide original spare parts for our machines and equipment, while quick delivery ensures the reliability of the plants of our Customers. 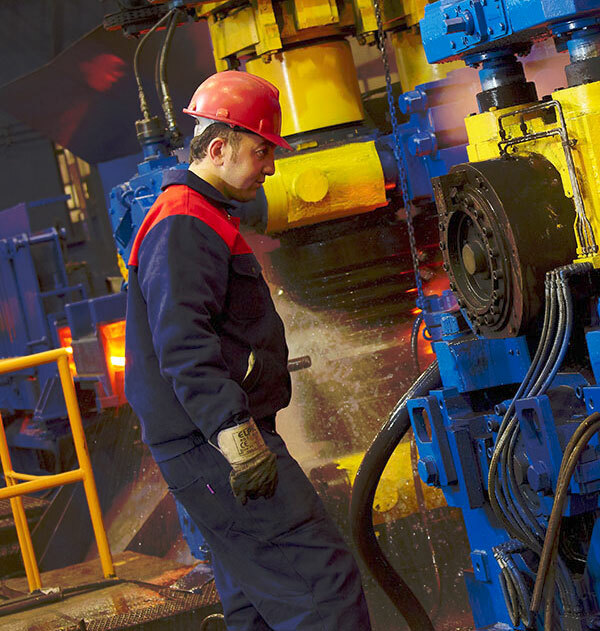 The quality of the original spares and the full technical support of NCO’s team in order to continuously improve the product and reduce client’s costs for production and maintenance allow our Clients to be competitive.